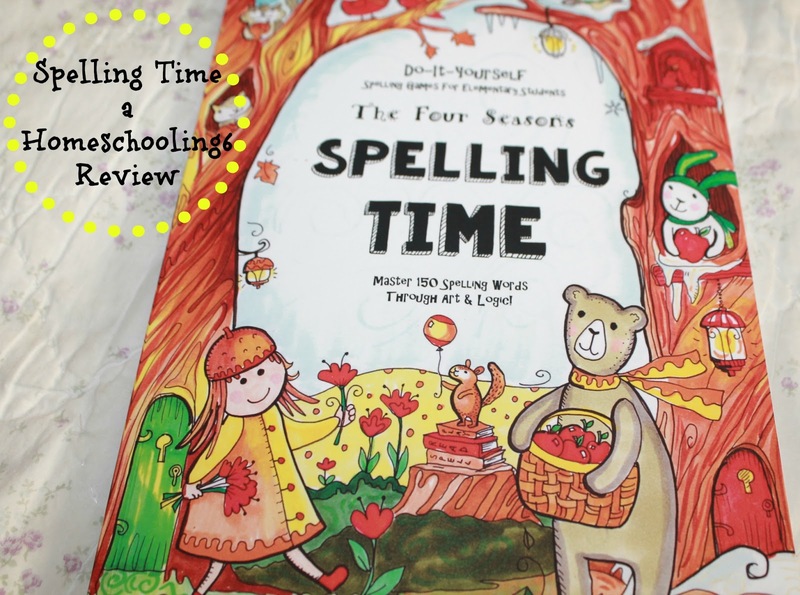 Learning how to spell doesn't have to be boring not when you're using The Thinking Tree's newest spelling book: Spelling Time B - The Four Seasons! A Do-It-Yourself spelling book for elementary students. A fun way to master 150 important spelling words! If your child is using Dyslexia Games Series B this is a great follow-up to that. You can also have your child use Spelling Time while completing Dyslexia Games Series B as long as your child doesn't feel strained or overwhelmed. Spelling Time is different from many other spelling books. It uses art, rhymes, logic, drawing, coloring and memory boosting (right brain stimulation) activities to teach spelling. Now that's a lot packed into this cute spelling book. 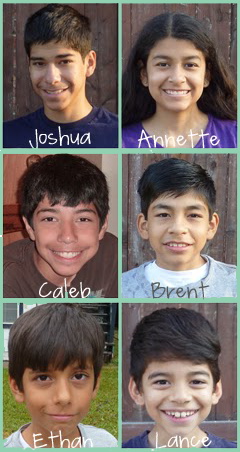 My 13yr. old son is currently using this. I plan to have Lance use it once he completes Dyslexia Games Series A and has started Series B. There is a poem for each month of the year. The book starts with May a cheerful month I think! In the first chapter: Spelling Poems, Art & Logic Games - your child will read a poem, color in the words, and complete the illustration. What a painless way to teach your child how to spell! Each month has a poem where your child will color in the words, another page to fill in the blanks, and two activity pages for a total of four pages. 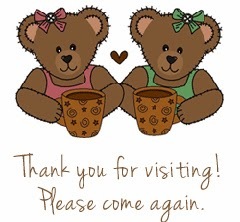 The activity pages go have your child complete illustrations or draw the missing parts. In this section your child will color in the spelling words and color a page or add to it. Let your child be creative! In the above picture maybe your child would like to add a branch for the bird to have something to perch on or they can also write the word tree under the bird, wing next to it's wing, sing next to the beak, etc. to get some fun-schooling practice of writing the words in. Another idea would be to write a few sentences in the open space but as always, keep it fun. Writing silly sentences is a great brain exercise and fun at the same time. I believe if they are learning in a fun way and in a way that keeps their interest it will stick! The next page in this section the spelling words are in bold. The child can read the poem a few times and really notice the bolded words. Then relax and have fun coloring the next page. With my kiddos I plan to have them pick a handful of spelling words - repeat the word a few times and/or say each letter: s-u-m-m-e-r after they read the poem. Two more pages in this section will have your child writing the words and coloring an activity page. And because my boys are older I might have them write the spelling words in the waves and bubbles! What Words Can You Spell? is the the next set of lessons giving your child lots of practice with the words. Some ideas for these pages is have your child write out the spelling word using different fonts or a font that he has made up. Another idea would to use gel pens, colored pencils, and/or crayons to write the spelling words. Write each word or even letters in a different color. I can't wait to see what my kiddos write about in this section. The Writing Prompt pages are not overwhelming with lots of blank space. I love that about this Spelling Time journal. My boys are practically allergic to pencils so having a prompt to get them started will take off some of the stress of writing. There is also a section (2 pages total) where your child can draw pictures of what each season is to them. They can draw a picture of Winter, Spring, Summer, and Autumn! The last section of this spelling journal is making calendars for each month of the year! How fun and what a great idea. If you don't want to wait until you get to the end of the Spelling Time journal to make calendars here's another way to use this journal. I asked Sarah before writing this review to make sure it's okay and what her thoughts were. She gave it a thumbs up! I was thinking of having my kids work on one month at a time. For instance if the first month is June or you can start on the current month this way the child can add birthdays, play dates, etc. to the month you all are in. So if using the June pages have them go through each section for that month. This way they can complete the calendar and have it available to fill in with all the fun stuff they plan to do that year. To read about the other Thinking Tree Spelling books, click HERE. To see all the journals please visit the Thinking Tree Branch. I actually bought two of these for my family but because I have reviewed for The Thinking Tree in the past I'm adding a disclaimer. This review made me put the spelling book on my wish list! Your blog is so beautiful!